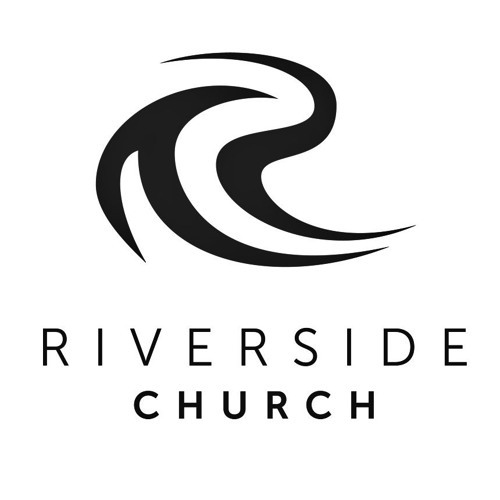 Welcome to Riverside Church. We want to help people get to know Jesus and grow as his followers in Birmingham and beyond. These are talks from our gatherings in Bournville and Moseley.